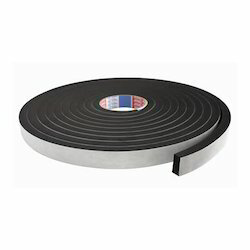 Pioneers in the industry, we offer foam tape and double sided foam tapes from India. We are the unmistakable manufacturer and supplier of a great arrangement of Foam Tape. Offered tape is made utilizing the preeminent class material with the assistance of most recent engineering inconsistency with set quality benchmarks. 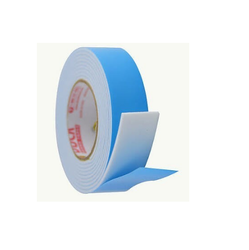 Generally utilized as a part of different businesses for bundling purposes, this tape is accessible in different details according to the necessities of customers at very moderate costs. Tape with both side adhesive coating suitable for wall mount picture, cable tie-mounts and multi-applications. Suitable for clean and smooth walls, ceramic tiles and wooden surfaces. Tailor made shapes are available.